Slavoj Zizek addresses Occupy Wall Street. 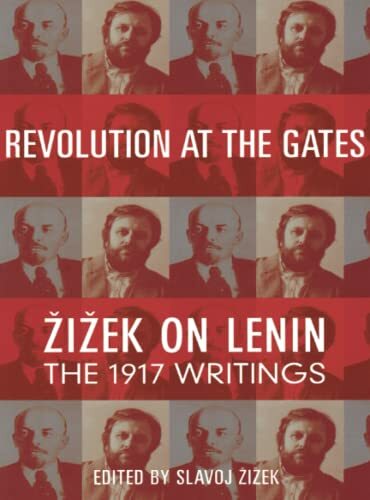 Click HERE for more on žižek. Lenin (centre) with Trotsky (left) and Kamenev.